Pioneers in the industry, we offer pp woven sack, hdpe pp woven sacks, woven sacks and polypropylene woven sack from India. 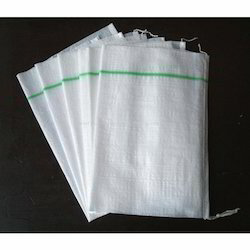 We are one of the widely acclaimed manufacturers, suppliers and exporters of PP Woven Sack. The offered polypropylene woven sack is very commonly used for the packaging and transport of agricultural products such as rice, wheat and cereals. 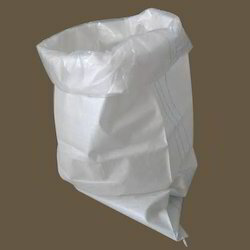 Our supplied polypropylene woven sack is easily available at very affordable price. We are one of the leading manufacturers, suppliers and exporters of HDPE PP Woven Sacks. The offered high-density poly ethylene and polypropylene woven sacks are specially designed for catering to the transport and storage of grains and pulses. 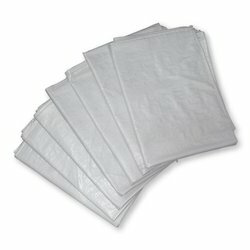 Our supplied high-density poly ethylene and polypropylene woven sacks are easy to fill and empty. We are one of the widely acclaimed manufacturers, suppliers and exporters of Woven Sacks. The offered woven sacks and bags are highly preferred for packaging of rice, wheat, sugar, flour and pulses. 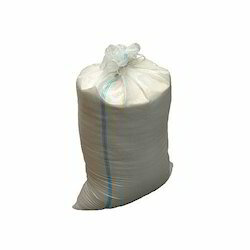 Our supplied woven sacks and bags are highly acclaimed and liked for easy fill and empty operations. We are a prominent company involve in manufacturing & supplying a comprehensive range of Polypropylene Woven Sack which are widely used in for packaging of rice, wheat and many more items. These woven sacks are highly acknowledged among our clients due to their fine quality and perfect finish. Additionally, offered woven sacks have high load bearing capacity and are available at competitive prices in the market. 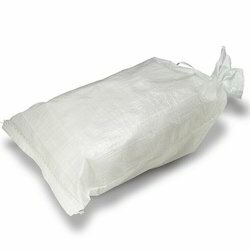 To furnish the diverse requirements of our clients in the best possible manner we are engaged in offering a premium quality range of Polypropylene Woven Sack. These are produced using best quality material which is sourced from the trusted vendors of the market that ensures its long life. These are widely used for making sack and are of best quality. Additionally, it can be availed at industry leading prices. Looking for Woven Sack ?